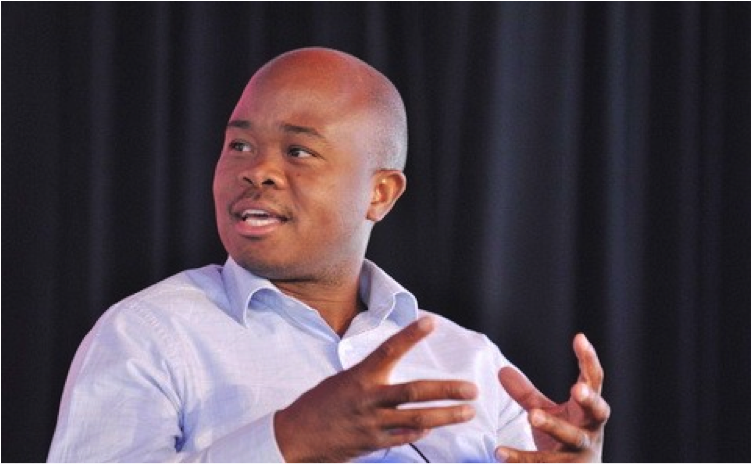 Mr. Fred Swaniker, a Ghanaian entrepreneur based in South Africa was singled out for praise by President Barack Obama, for using his expertise to help young Africans to develop their leadership skills during President Obama’s recent visit to South Africa. Mr. Swaniker, who is in his mid-thirties, is a co-founder and runs a leadership training school – The African Leadership Academy – in South Africa. The African Leadership Academy is a World-class coeducational, residential secondary boarding school in Johannesburg which recruits outstanding students from across Africa and prepares them for a future in leadership. The Academy seeks to raise the next generation of African leaders on the continent. During a speaking event at the Young African Leaders Initiative Town Hall at the University of Johannesburg, President Obama called him out for mention and applause and for his enormous contributions to the continent. According to President Obama: “we want to empower entrepreneurs like Fred Swaniker. Where’s Fred? He’s from Ghana. Where is he? There he is. So Fred has got a fan club over here. Fred helped to start a biotech company, and now uses his expertise to help other young Africans develop their leadership skills so that they can come back and put those skills to use serving their communities, starting businesses, creating jobs. So thank you, Fred, for the great work that you’re doing”. The event was a question-and-answer session with a handpicked audience from across the African continent. A release from the Office of the Press Secretary, White House acknowledged the need for entrepreneurs like Swaniker to be empowered to do more. Mr Swaniker was also named as a ‘Young Global Leader’ by the World Economic Forum in August 2012.